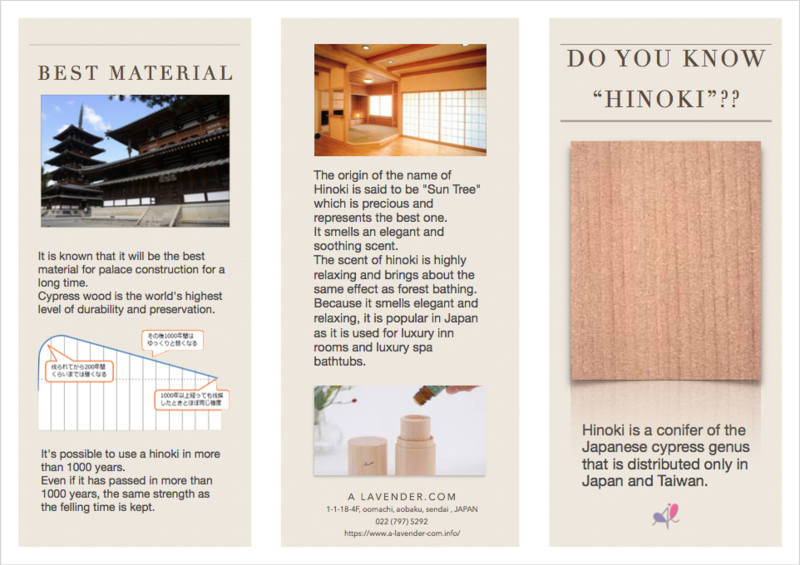 Products of our company will be sold at the Ikebukuro Antenna Shop on October 30th. We reinforced the herb plantation in preparation for the typhoon. Click here for "China market and inbound"
We are managing plantation for the purpose of regional reconstruction from earthquake and employment creation. 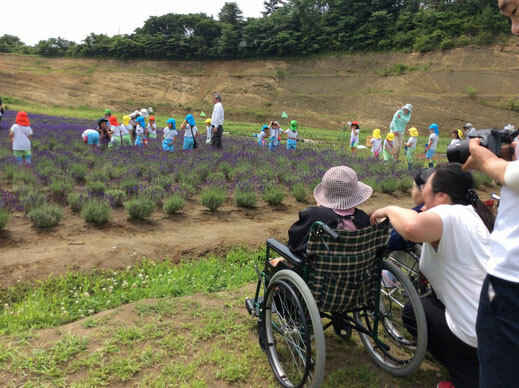 It started to cultivate 13,000 shares of lavender transferred from Hokkaido "Shikisai no Oka" to Higashimatsushima "lavender hills". After that, we have planted various herbs as well as lavender. Our company provides herb plantation as a community and nearly 1000 visitors come every year. 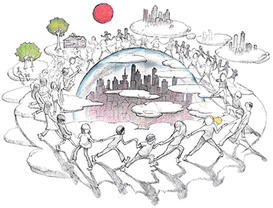 Our company will provide employment for those less fortunate due to economic slump. 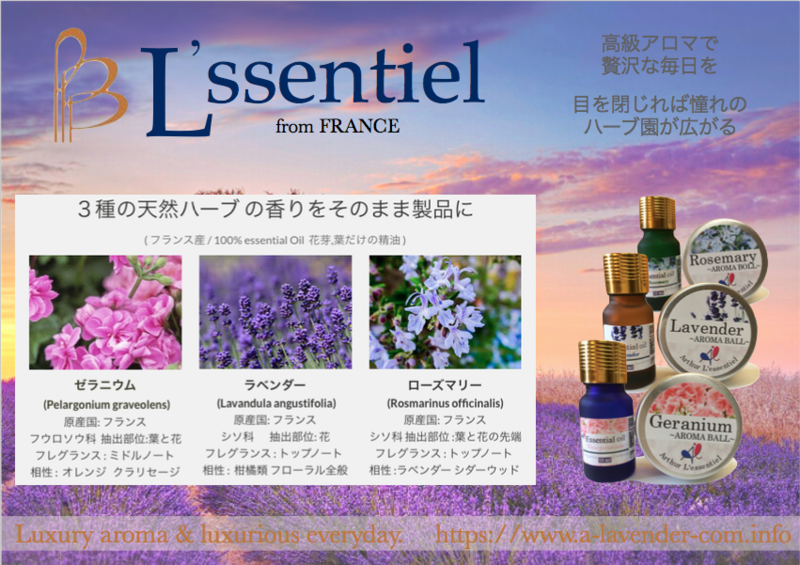 We are a venture company in Miyagi prefecture, established for the purpose of researching herbs used for medical and beauty. In order to provide safety and safe herbal products, we operate organic plantation without pesticides . 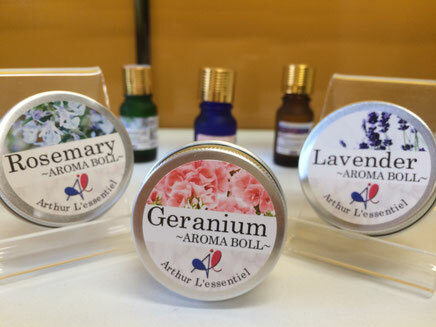 We are working on research daily collaborating with university institutions and private companies so that we can respond to various needs such as medical care, welfare, beauty, and aroma. 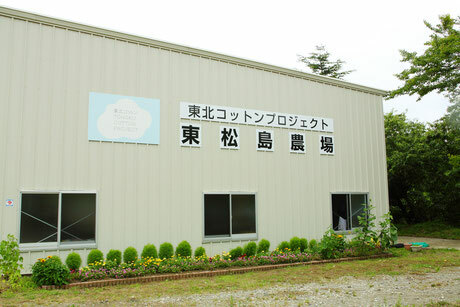 Our management philosophy is to create regional reconstruction and employment through herbal research. Our plantations are cultivated without agricultural chemicals and are growing up using the power of microorganisms. as EM enters the soil increase, the microorganisms that originally existed will be activated and will increase. As the number of good microorganisms in the soil increases, there are a few larger creatures such as earthworms eat them, and they will change the land. The soil becomes fluffy and the roots of the plants grow healthy. If the roots of the plants is healthy, it will grow up healthily absorbing moisture and nutrients firmly. 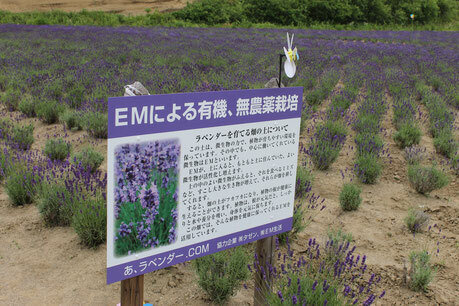 We grow 12,000 stocks of lavender and various kinds of herbs.